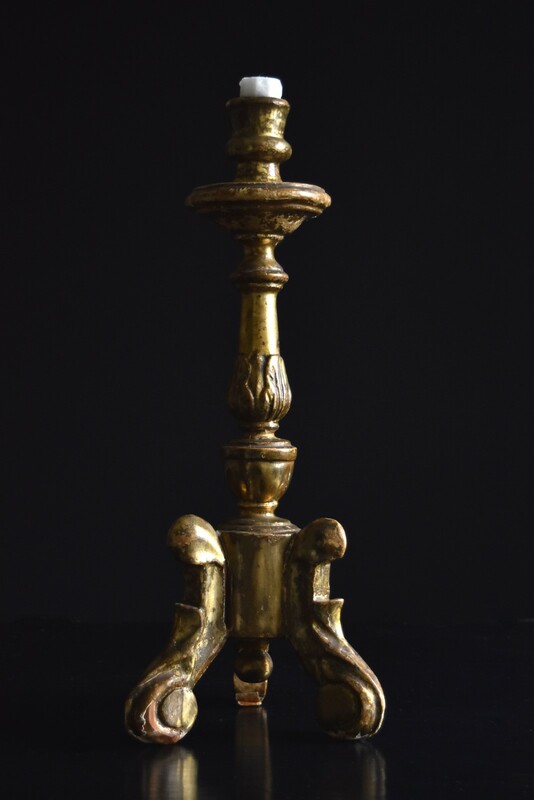 Hunter and Rose was founded in 2011 after 20 years of working in the world of antiques and fine art at Christies. Our diverse collection is inspired by a fascination for natural history. 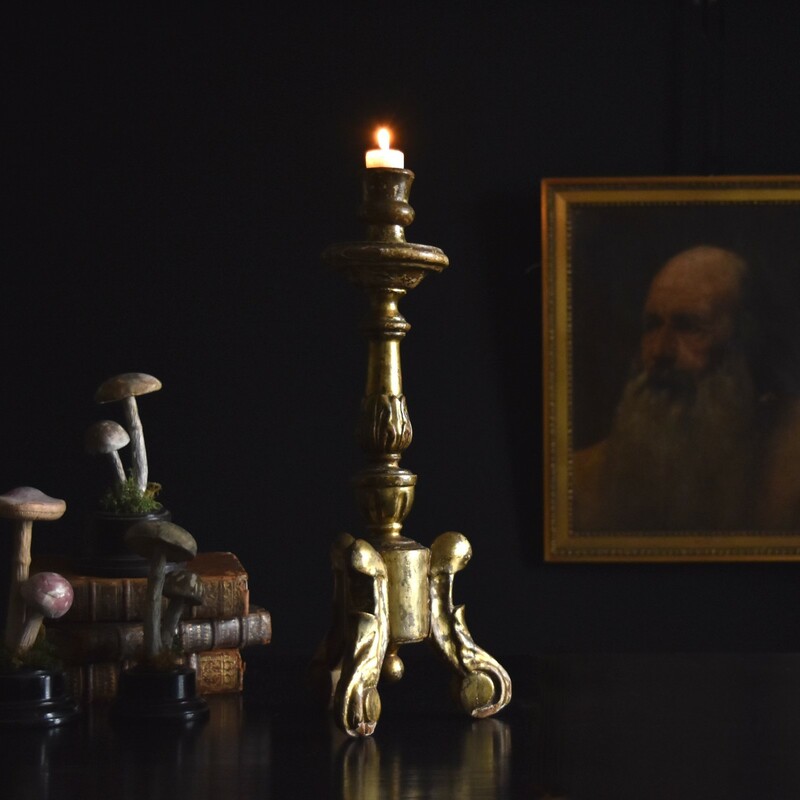 We scour the UK and continent for decorative antiques, furniture, objects, art and curiosities with their own intrinsic beauty. Based in the Kent countryside our team consists of professional upholstered and restorers. We source unique furniture and fabrics to create one off pieces for our clients. Hunter and Rose is a web based business and all pieces can be viewed by appointment at our studio. A Outstanding English 18th Century Burr Oak Bowl. 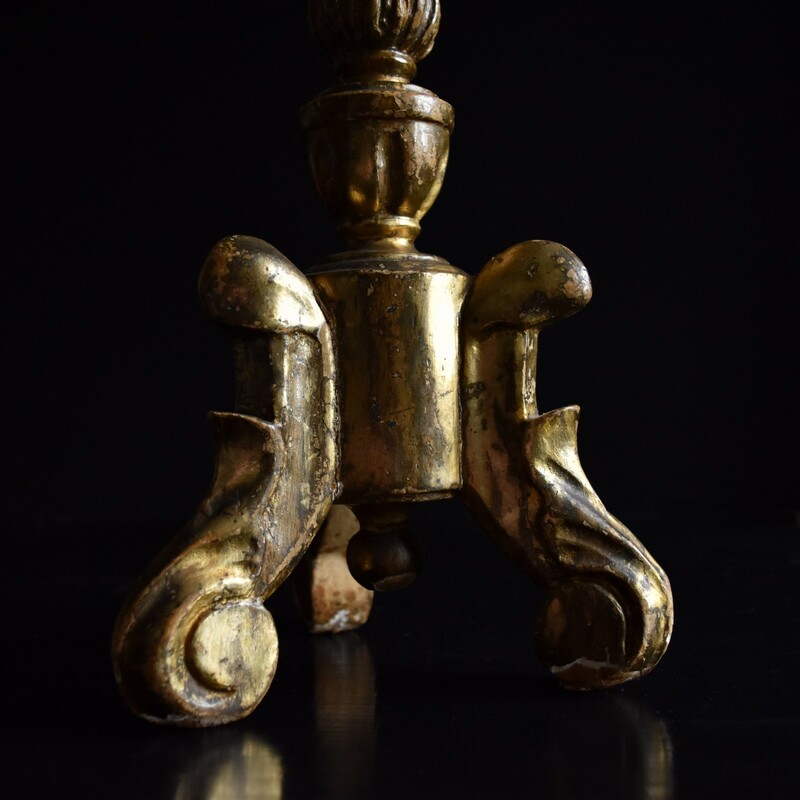 French Architectural Zinc Flame Finial.